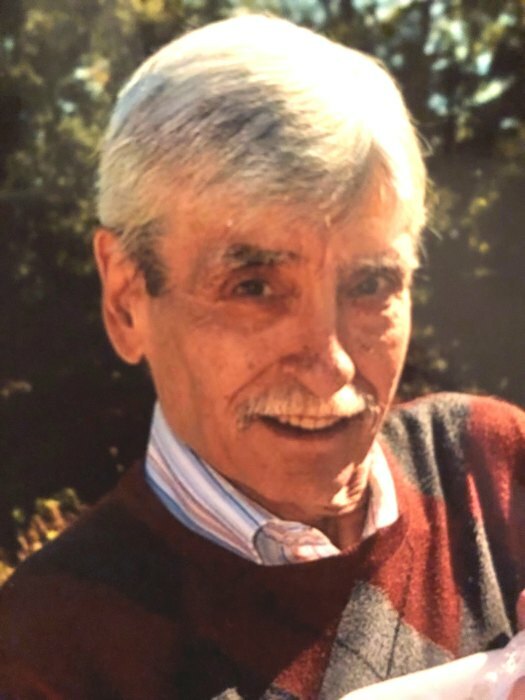 Age 74, of Brooklyn, passed away at his home on Sunday, February 3, 2019. He was preceded in death by his parents, Charles and Maisie Devine; sisters-in-law, Marian Devine and Lynn Carpenter. Adrian is survived by his beloved family, his wife of 40 years, Barbara (Whitney); two children, Sean (Nicole) Devine and Courtney (Josh) Hunter; three grandchildren, Fiona and Bridget Devine and Olivia Hunter; three brothers all from Northern Ireland, Philip (Noreen) Devine, Maurice Devine and Kieran (Pauline) Devine; Whitney family in-laws, Susan Emerson, Bob Whitney (Deb), Patricia (Alan) Schrauben and Sharon Whitney (Butch); many nieces and nephews. 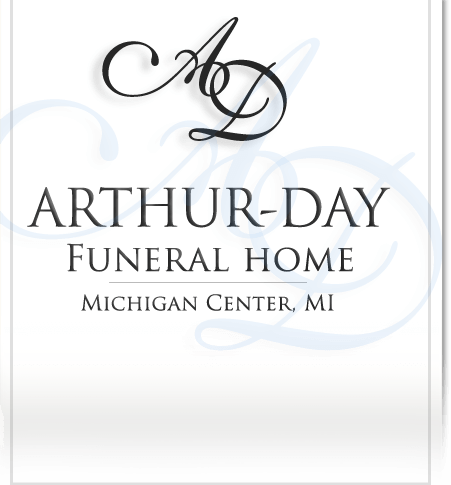 Born and raised in Northern Ireland, Adrian found his way to Michigan where he worked many years as a meat cutter for Secord Meats and he last worked for Worthington Steel. He enjoyed time with his family and had a passion for soccer, playing on club teams here but his support was always for Manchester United. 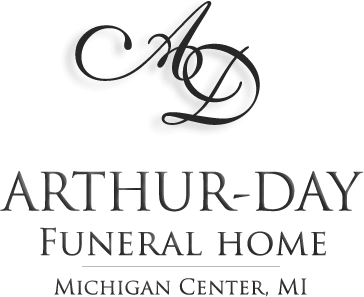 Adrian was a member of the Irish Hills Eagles and St. Joseph Shrine Catholic Church, 8743 US-12, Brooklyn, MI 49230 where a Memorial Mass to celebrate his life will be held on Friday, February 15, 2019 at 11:00 am with Father Bob Pienta officiating. Visitation will begin at 10:00 am.